of music through intuitive marks and shapes on canvas. 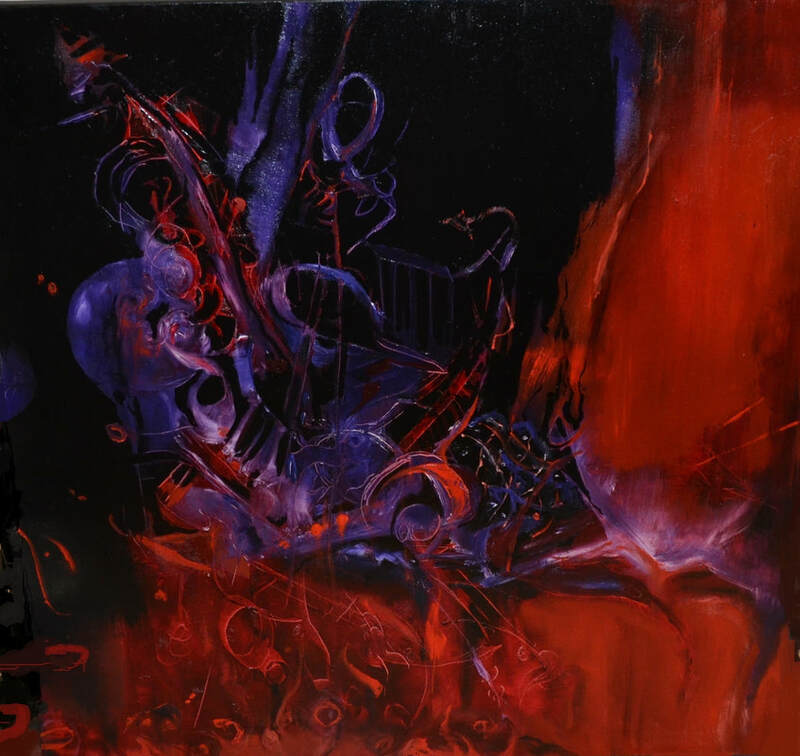 Opus #12, which also appears on this website homepage, can be seen in the national group exhibition, “Strokes of Genius,” MFA’s Circle Gallery, Annapolis, Maryland, October 30, 2015 to November 21, 2015. A Reception will be held on November 8, 2015, 3-5 pm. The public is welcomed. Michael Spears has a new artistic process which has led to his current collection entitled, “OPUS”. During usually hundreds of continuous plays of inspiring music, Spears translates his response onto canvas or paper — becoming a conductor of visual music. Because of its relevance to both art and music, “opus” perfectly describes the process that Spears now uses to compose his works. By intuitively expressing its rhythm and melody, Spears’ images come alive with the emotion of the music. He provides an opportunity for viewers to “see” music in his own original way. This collection is a bridge between the auditory and visual worlds of music. 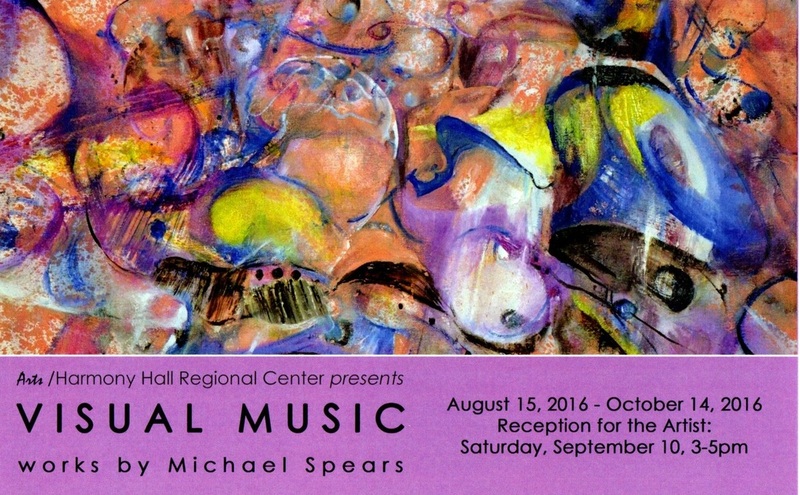 Michael Spears creates art based on the interplay between the melody and rhythm of music. The paint that appears on his canvas is his own visual music.